 Who is the Hope Survey for? The Hope Survey for Students, which is geared for Middle School and High School students, consists of a “New Student” version for incoming students, and an “Ongoing Student” survey for students who have been in the school or district for 1+ years. Elementary Schools may use the surveys for 4-6 Grade students with valid results. The survey is not recommended for 3rd grade or younger students. These surveys measure Autonomy, Belongingness, Goal Orientation, Academic Press, Engagement and Hope. The surveys take 20-30 minutes. The Hope Survey for Staff is geared for the adults that have impact on students. The survey indicates the level of hope in the adults who work with students in some capacity. We believe that a higher level of hope among teachers has a positive effect on the hope of the students in their care. It can be given to teachers only, or to any staff member, determined by the administration of the schools. The surveys measure Teacher Self-Efficacy, Collective Self-Efficacy, Job Satisfaction, Teacher Autonomy, Outside Influences, and Engagement. The survey takes 10-15 minutes. Where can these surveys be utilized? How well does your school serve each student? Are your students engaged, motivated, interested in their learning? Do your students feel like they are an important part of the school? Do your teachers feel empowered and hopeful? The Hope Surveys can help you to answer these questions, in addition to providing you with the tools necessary to raise engagement, hope and achievement for students. The Hope Survey for Students evaluates the ability of schools to encourage positive non-academic outcomes for students, which impact traditional academic achievement by measuring autonomy, belongingness, mastery goal orientation and academic press, which all are correlated to engagement and hope. Hope is measured with the Hope Index, an assessment of generalized expectancy for achieving goals, which contains two components; motivation for pursuing goals and ability to identify workable routes to goal attainment. With the Hope Survey for Staff, you can also measure staff job satisfaction, self-efficacy, and hope. The impact of on teachers and staff on increasing student achievement can now be assessed. Building staff hope can now be achieved. Higher hope teachers have a better chance of positively affecting student hope than low hope teachers. Higher hope is correlated with overall grade point averages for high school students; and with semester and overall grade point averages for college students. In a study of college students, higher hope scores predicted higher cumulative grade point averages; higher likelihood of graduation; and lower likelihood of dropping out. Whether you are a counselor, a classroom teacher, a principal or social worker, the Hope Survey is a powerful tool that can help your school to increase student engagement, raise hope and raise achievement. Charter Schools have been mandated to create a transformational educational site, one that will increase student engagement and student learning. How do you know your new methods and atmosphere are positively affecting students? The Hope Surveys offer Charter Schools the opportunity to measure school climate, adult-student relationships, student-student relationships, and engagement. By administering the surveys, charters have a valid statistic to show stakeholders that good things are happening in their school, even if academic markers and test scores do not show early success. The Hope Surveys have been shown to be a precursor of future success, as they predict GPA’s, success in college, and success in life. Hope has been shown to correlate to reading and math scores. Maintaining a climate that is engaging will continue to build hope in both new and ongoing students. By using the surveys, charters may show that they are creating healthy learning environments that will lead to high school and college success. With the Hope Survey for Staff, you can measure empowerment of teachers! Does your new environment give teachers more autonomy? Is there a greater sense of self-efficacy? Job satisfaction? Hope? How teachers and staff are affected, along with student data, can be powerful data for authorizers! The Hope Survey is an effective tool for an entire district, or an entire state, to use across school sites and age/grade levels to determine the ways in which students experience autonomy, belongingness, goal orientation and engagement in their educational journey. The data garnered and analyzed provides tangible and useful feedback about school culture and the social-emotional student experience. A variety of interventions are available to ensure that students' needs are met, and that individual/personal and academic successes are being attended to at each stage of their schooling. Regardless of location, demographics, or size, all schools can benefit by taking adolescent psychological needs into account. By incorporating proven procedures from successful schools, or by developing home-grown practices aimed at supporting adolescent psychological needs, any secondary school can reverse the downward trends in engagement and achievement and show some growth in hope among their students. In such an effort, the Hope Survey can be used to assess how reforms at the school level are viewed by the students themselves, since student reaction will ultimately determine whether the reforms are successful. With the Hope Survey for Staff, it is possible to track the impact of school programs in relation to teachers. Do changes cause a sense of self-efficacy to also change? Do teachers feel more in control of their environment, or less? Are teachers satisfied with their job? These and many more questions can be answered by administering the surveys, which contain questions pertaining to self-efficacy, job satisfaction, autonomy, affect of outside influences, and hope. Results from the Hope Survey can provide valuable insights into what the learning community does to provide students with a challenging, interesting and supportive place that enriches learning and engages students in wanting to learn.